The booming building industry is an obvious target of new on-the-spot fines to enforce safety rules. File photo. 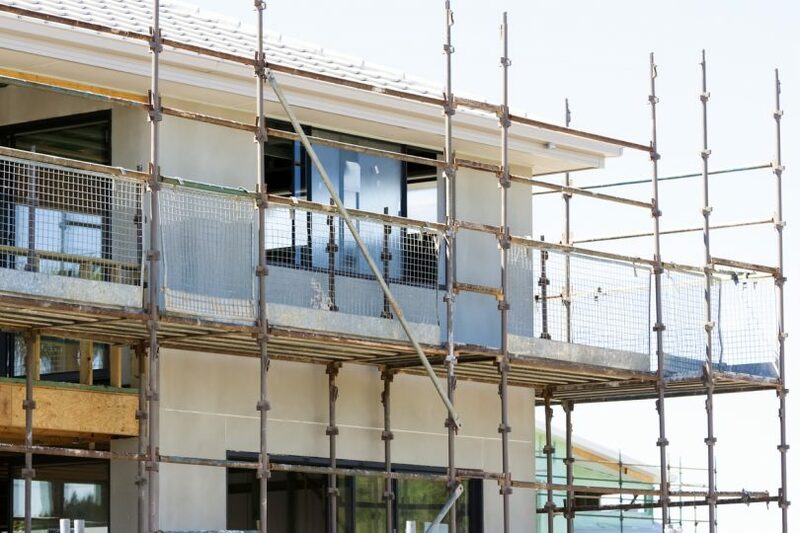 Employers, particularly in the ACT’s booming construction sector, can now be hit with on-the-spot fines if they have not done enough to ensure their safety and prevent falls when working above ground. WorkSafe ACT inspectors will be able to issue fines up to $3600 if employers have not taken appropriate safety precautions. In a joint release, Minister for Regulatory Services Gordon Ramsay and Minister for Workplace Safety and Industrial Relations Rachel Stephen-Smith said the Government had acted to provide WorkSafe ACT with greater powers to enforce safety requirements and prevent injuries. “We know that working at height carries significant risks where any fall, even from a relatively low height, can have catastrophic consequences to a worker. Falls can be fatal, or leave a worker with life-changing injuries,” they said. They said that in some instances employers would also be prosecuted. “This will send a clear message to industry – that safety must remain the key priority at all times,” the Ministers said. Employers who don’t comply with their obligations to provide a safe workplace by preventing falls will commit an offence under the Work Health and Safety Regulation (sections 79 and 80). The new infringements supplement Work Safety Commissioner’s other regulatory actions of issuing improvement/prohibition notices or court action. The CFMEU welcomed changes that give Worksafe ACT the power to issue on-the-spot fines. “Employers have a responsibility to provide a safe workplace, and if they fall short of their duties they should face fines and prosecutions,” it said.